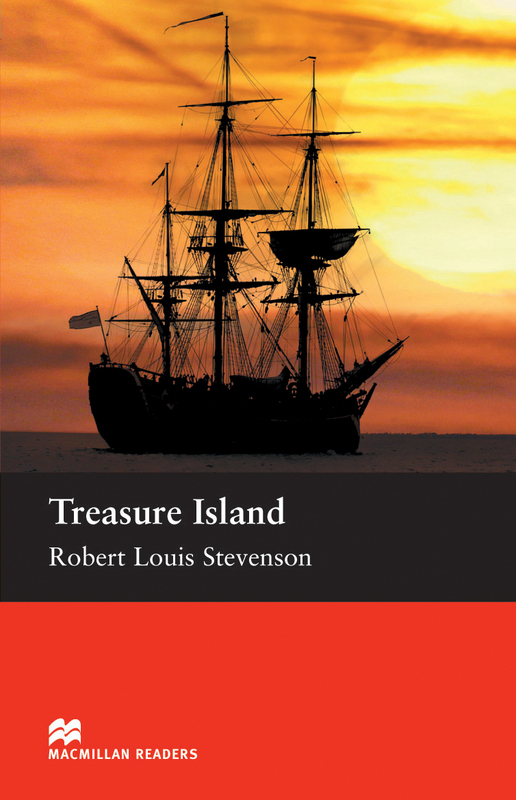 Treasure Island is an adapted Elementary Level reader written by Robert Louis Stevenson. This classic story explains how Jim Hawkins, a young boy, is aboard The Hispaniola and along with the crew they are in search of Captain Flint’s treasure. However, Long John Silver is on board and he and his friends want the treasure for themselves.